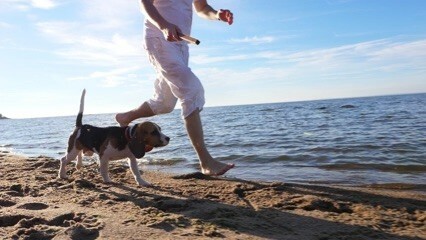 Your dog deserves a holiday and change of scenery too! That’s why we feature a selection of dog-friendly accommodation in North Devon that will make your four-legged friend feel right at home when you visit. 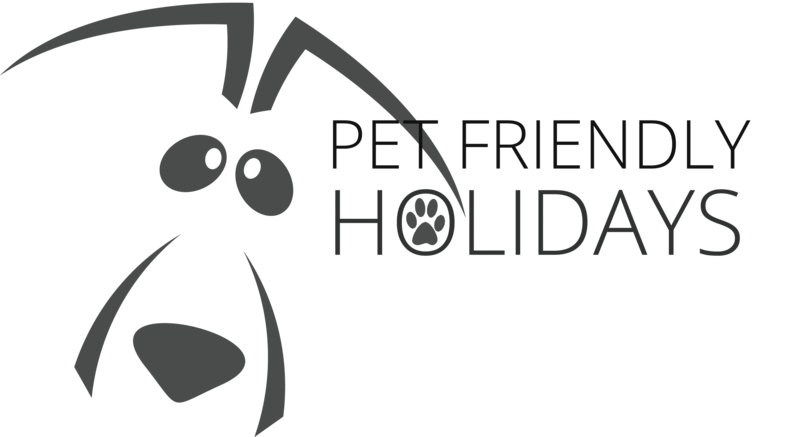 Our dog-friendly holidays and pet-friendly accommodation will ensure that arguably the most important member of your family will no longer be banished to the kennels during your break! Our pet-friendly holidays are perfect for pampered pooches and will mean that all members of your party will be able to indulge in some much-needed rest and relaxation. Many of the properties feature safe, enclosed exercise areas so that your dog is able to roam around to their heart’s content or alternatively explore the dog-friendly beaches within close proximity. With the stunning dog-friendly beaches in Devon and countryside right on your doorstep, a stay in a dog-friendly accommodation could be just what your pet needs. When the day is done, there is nothing better than curling up with your dog on a comfortable sofa or enjoying a relaxing drink on many of the dog-friendly bars in Westward Ho! to recharge for the next day’s activities. Holiday parks in Devon give you and man’s best friend an excuse to get out and enjoy the great outdoors and really experience what the county has to offer. Access the beach and enjoy a good run around, or head for a coastal or countryside walk but remember to take a stick to play fetch with. Our pet-friendly B&Bs are great for short breaks in Devon and will mean that you won’t need to arrange for someone to dog-sit while you’re away. B&Bs are the perfect bases from which to explore the county and offer fantastic value, a warm room to come back to, and even breakfast in the morning! Also featuring dog-friendly attractions, restaurants, and other things to do, Devon is the perfect destination for a dog-friendly holiday and our wide selection of accommodation means that you will be spoiled for choice when you choose your holiday with us.